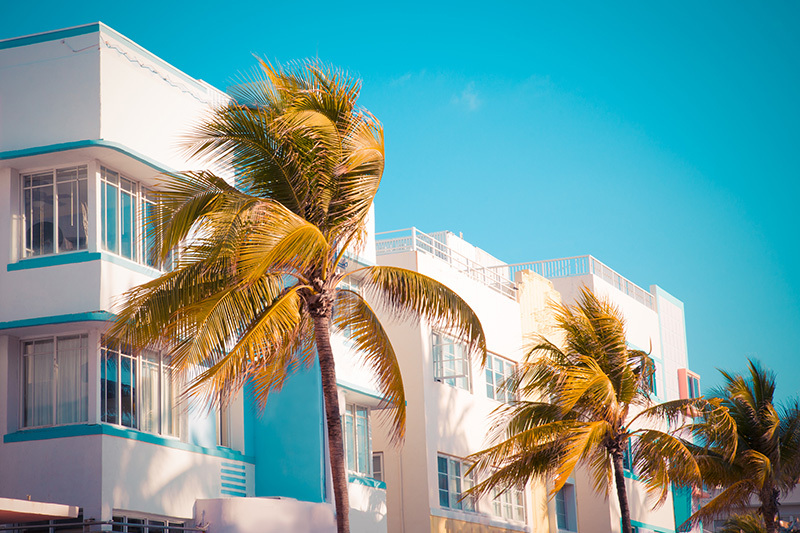 Miami is well known for its art deco scene and its unique shades of color in pastel. This style, integrated with what is referred to as Miami Modern architecture (MiMo), was primarily developed during the post-war era of the 50’s and 60’s. The style depicted themes that were fun, light hearted and often in excess. 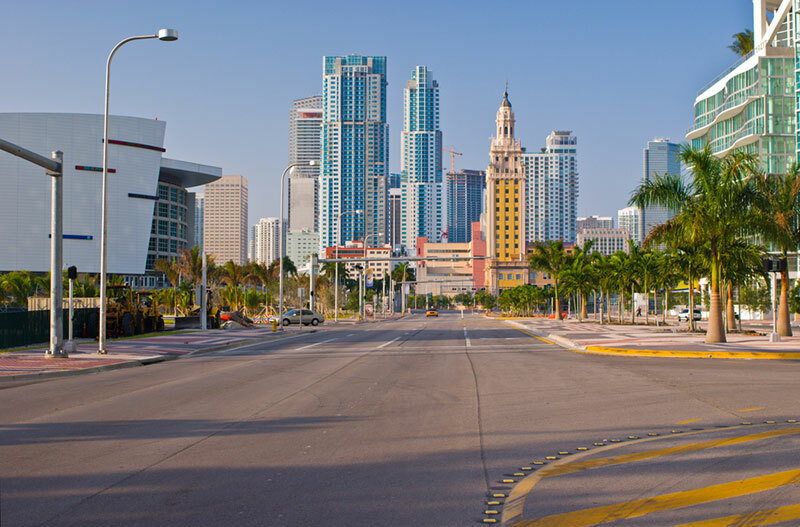 A MiMo Historic District currently exists from 50th street to 77th street along Biscayne Boulevard. However, the style if present throughout the city and can also be found en masse in the Design District and Midtown. Festivals even exist around the style and coined term, such as the ‘Cinco de MiMo’ held every year in early May. Modern times have brought new styles of architecture and building to the city. 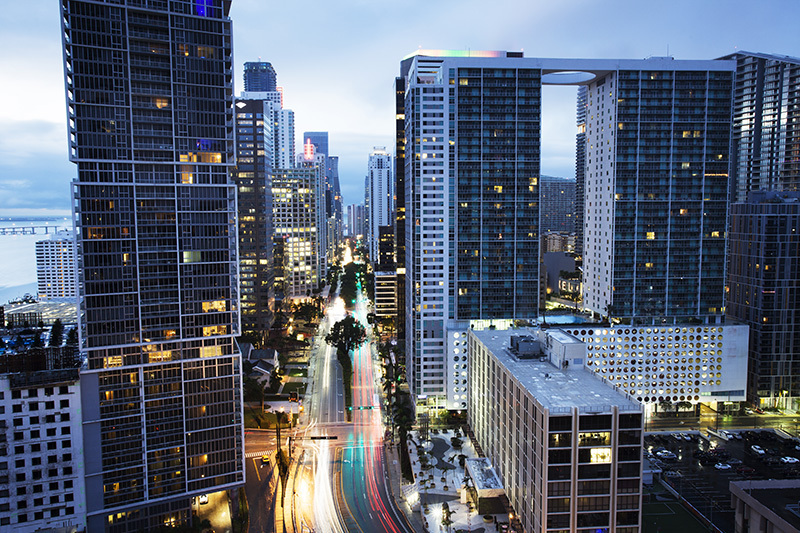 CNN has recently stated that Miami is rapidly changing and quickly becoming the architectural capital of America.